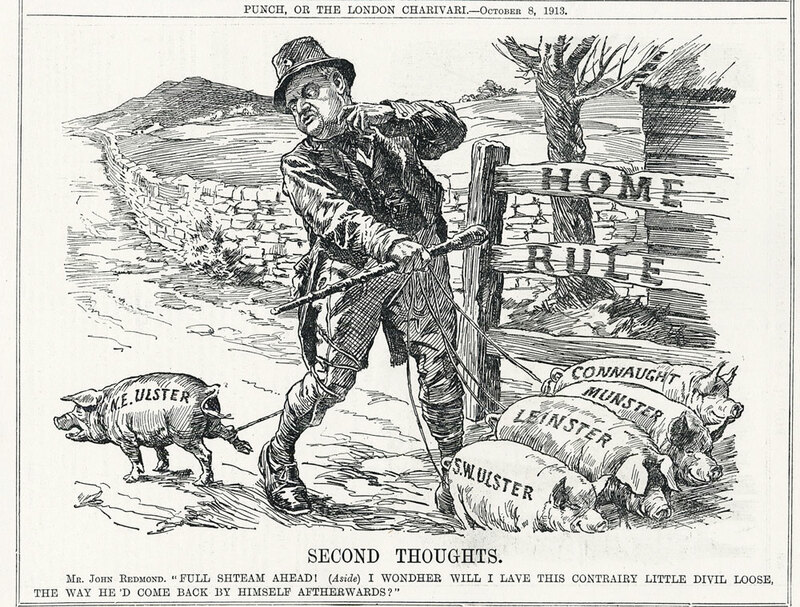 Chancellor of the exchequer, David Lloyd George proposed a county option concession for Home Rule in the House of Commons. 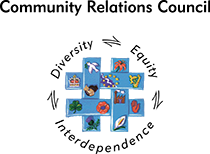 Any Ulster county could vote to be excluded from the operation of Home Rule within a time-limit, negotiated to six years. 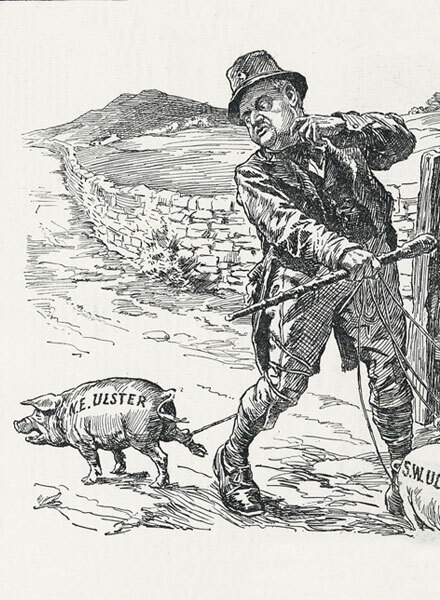 John Redmond, leader of the Irish Parliamentary Party, was initially against the "mutilation of the Irish nation" but reluctantly agreed to an amendment that allowed each Ulster county to opt out for six years. Sir Edward Carson, leader of the Ulster Unionist Party, rejected the proposal as he could not accept "a sentence of death with a stay of execution for six years". A week later Carson stormed out of Parliament and returned to Belfast.